Try horseback riding under the Hollywood sign with the best views in L.A! 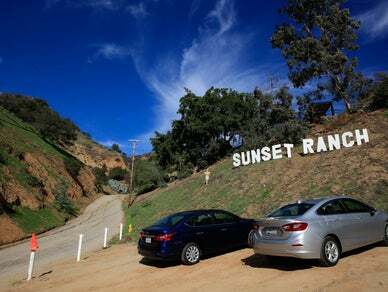 Sunset Ranch Hollywood offers romantic moonlit dinner rides, lunch rides, and hourly rentals at famous movie locations. Try us for your next event too. We offer an authentic western venue for any party.